If you are in the market for a car with power, style, and flash, then you definitely want to take a look at the Nissan Maxima. If you are a student or someone looking to save money because of a tight budget, then you might want to consider a buying used Nissan Maxima. The Maxima is known for amazing performance and handling, so if you are looking for a thrilling ride, you will get it when you are behind the wheel of a Nissan Maxima. Inside the cabin, you will find comfortable seats and plenty of legroom. The brawny Maxima is also packed with amazing features that will make driving the car even more fun and convenient. 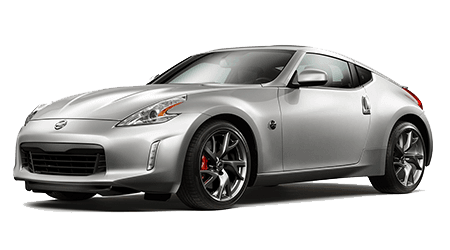 We know you will absolutely love driving this legendary performance sedan, so come to Benton Nissan of Hoover today to take a test drive! 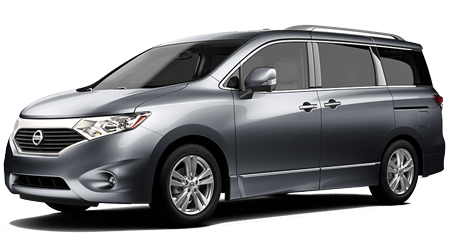 When you are ready to purchase a used Maxima, Benton Nissan of Hoover is the place to go. We have a great inventory of the used Nissan Maxima, and all of our used cars are priced to move. 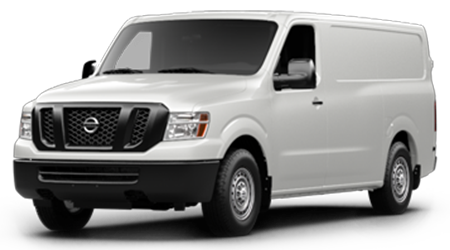 We also strive to provide each of our customers with excellent customer service. 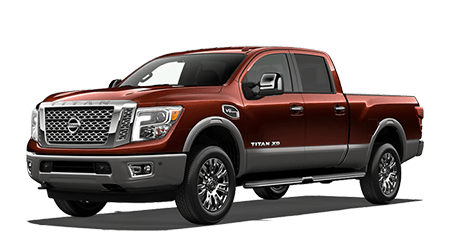 Our Nissan dealership is located at 1640 Montgomery Hwy in Hoover, AL. 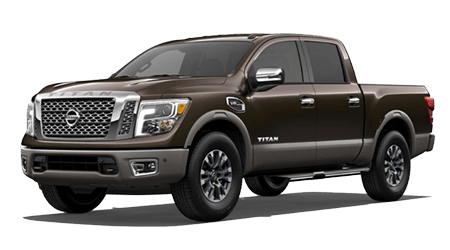 So if you live in the area, make Benton Nissan of Hoover your first and only stop when you are shopping for a used Nissan Maxima. 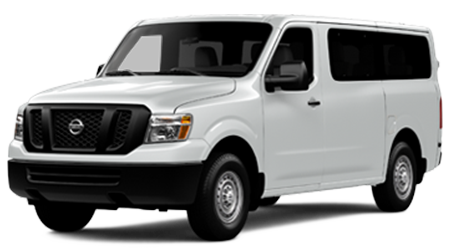 We are proud to serve beautiful Birmingham, Alabama as well as the surrounding area. 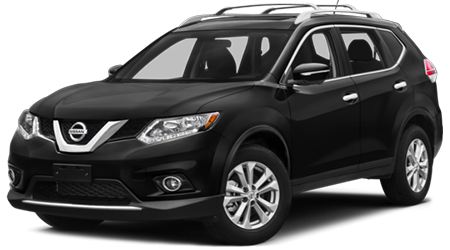 At Benton Nissan of Hoover, we are committed to serving you and all of your automotive needs. When you are shopping for a used car, features may vary by model year. The same is true of the used Nissan Maxima. Some of the features you will find when you shop for a used Maxima include 5-person seating capacity, leather gearshift knob, 1 LCD monitor, remote release for power trunk/hatch, power door locks and windows, HomeLink® a garage door transmitter, air filtration, dual zone front automatic air conditioning, analog display, day-night auto-dimming rearview mirror, compass, cargo space lights, an audio system with AM/FM/CD/MP3, 8 speakers, perimeter alarm, valet function, black leatherette seats, cruise control, engine immobilizer, full carpet floor covering, and a trip computer. 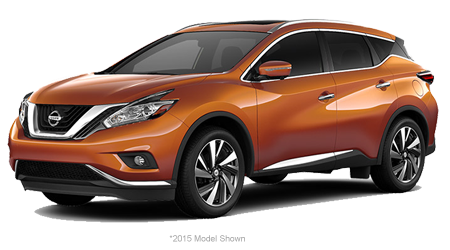 If you are wondering if the car you are interested in includes all of the features named here, just ask one of the helpful sales reps at Benton Nissan of Hoover. 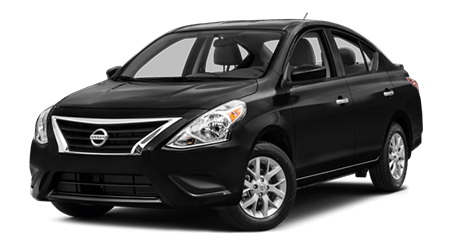 We can also find a Maxima that gives you the features that are the most important to you. Contact us today. The Nissan Maxima has a plethora safety features. 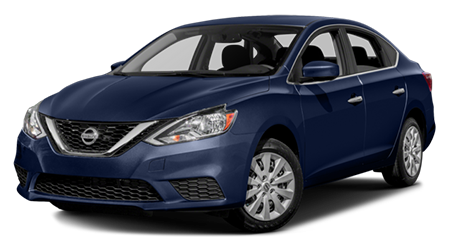 The used Nissan Maxima has an Electronic Stability control, Airbag Occupancy sensor, front/side airbags, child safety locks, ABS and driveline traction control, side impact beams, and a low tire pressure warning. 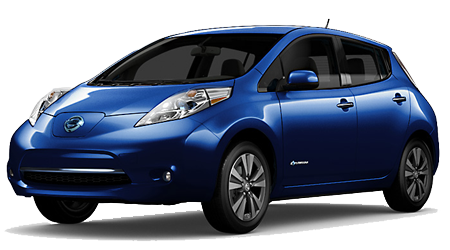 Purchasing a used Nissan Maxima can also provide you with the same benefits! Ask one of our sales reps to find out more. If you are thinking about buying a used Nissan Maxima, you might be surprised at how much money you can save. Not only is the purchase price lower when you buy a used car, you don't have to pay destination fees, higher taxes, higher registration, and other expenses that new buyers face when they buy a new car. If you are worried about the reliability of a used car, consider this: purchasing a used car does not mean you are cutting quality. In fact, due to recent technological advancements, buying a used car gives you more dependability than at any time in the past. Something else to think about is the fact that a new car loses a lot of its value when the buyer drives it off the new car lot. 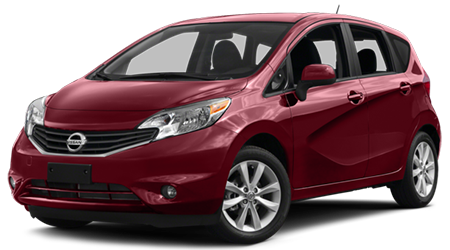 While you can expect used cars to decrease in value as well, they do not depreciate as quickly as a new vehicle. So it turns out that buying a used car is a pretty smart choice if you are on a budget or if you simply want to save money. Shop our inventory of the used Nissan Maxima near Birmingham on our website now. The Nissan Maxima is a safe and reliable car. 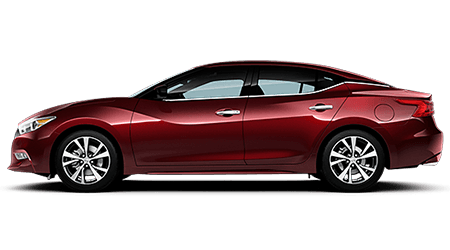 And if you are looking for maximum peace of mind when you buy a car, check out our inventory of certified pre-owned cars, including the CPO Nissan Maxima. These cars give buyers some incredible perks. In fact, buying a CPO Maxima is second only to buying a new one. 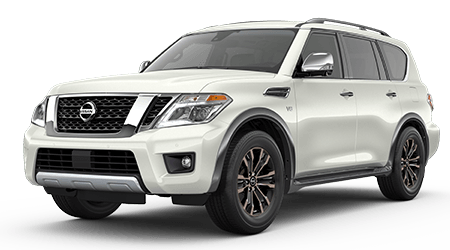 Benton Nissan of Hoover is a Nissan dealership that prides itself on serving up excellent customer service and quality care. That’s why, at Benton Nissan, all of our used cars are certified used. 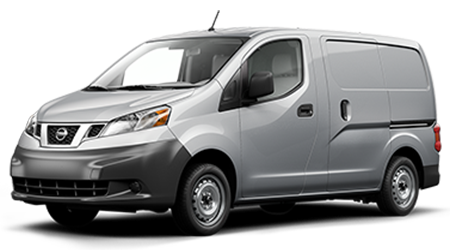 To become certified, cars undergo a 167 point Inspection, and buyers benefit from a free CARFAX report, free first oil change, complimentary shuttle service, 10 year/ 120,000 mile powertrain warranty, and hassle-free financing. Approval for a used Nissan Maxima has never been easier! Simply go online to our website and fill out an application for an auto loan. We will review your application and one of our finance managers will contact you to explain your options. Buying a car can be an exciting experience, and we strive to make it as easy as possible for you by offering hassle-free auto financing. Our seasoned finance managers will be there to help you through the entire process of financing your used Nissan Maxima. And if you have bad credit, we can help! 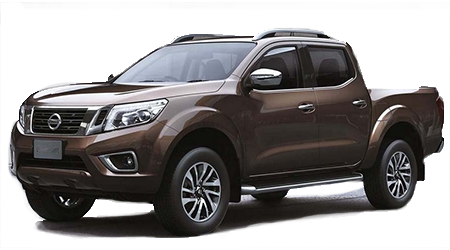 Take a look at our credit page to find out more about your financing options. If you have any questions about financing a used Maxima at our dealership, view our credit FAQ to get some answers to common questions. 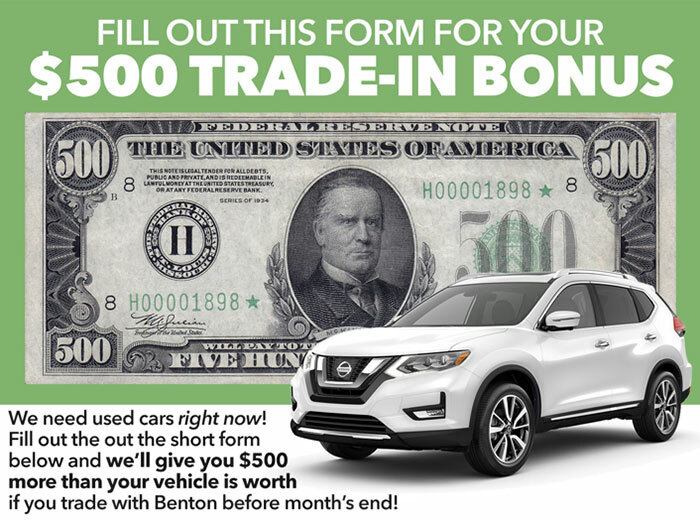 Benton Nissan of Hoover will work with you to help ensure you have a Nissan Maxima! If you are in the Hoover and Birmingham, AL areas and are on a budget, check out our inventory of the used Nissan Maxima! 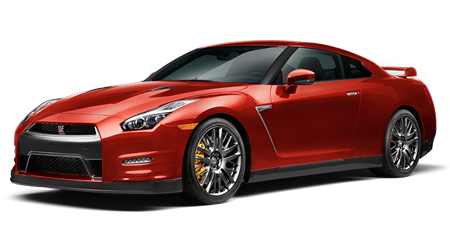 The amazing style of the car will have heads turning as you drive this muscular sports sedan across town! 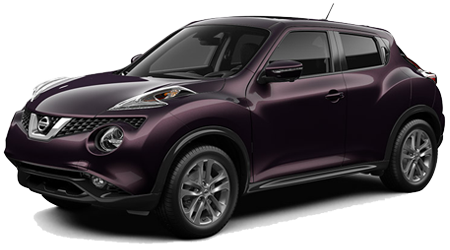 And you will love the exhilarating performance every time you step on the gas pedal. 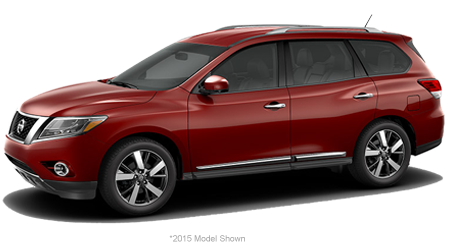 Once you get into the driver's seat of Maxima, you won't want to leave Benton Nissan of Hoover without it! Come in today to test drive a used Nissan Maxima or any of the other pre-owned Nissan vehicles available at our dealership. 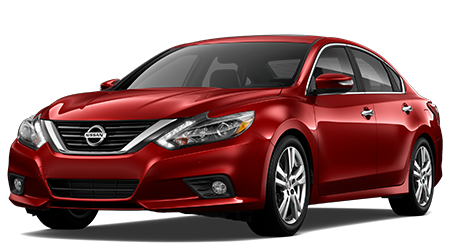 At Benton Nissan of Hoover, you have an amazing selection of cars and friendly staff who will help you put together a plan so you will have your used Nissan Maxima in no time!